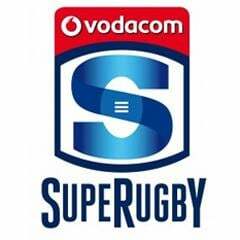 Cape Town - The Highlanders on Saturday upset the Crusaders 25-20 in their Super Rugby encounter in Christchurch. The Crusaders, fresh off a 52-10 mauling of the Sharks in Durban last weekend, appeared in control of matters, leading 14-6 shortly before the break. However, a try from All Black fullback Ben Smith on the stroke of half-time brought the visitors to within one point (14-13). The Highlanders came out resurgent in the second half, with barn-storming wing Waisake Naholo scoring a brace to put his side 25-14 up after 51 minutes. The Crusaders did their level best to fight back, sending on All Black legends Dan Carter and Richie McCaw in the final quarter. Two penalties from flyhalf Colin Slade brought the Crusaders within striking range but the Highlanders held on for a famous win. 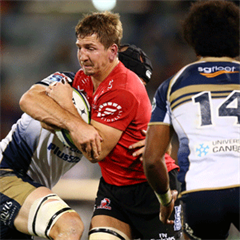 In next weekend’s action, the Crusaders host the Chiefs, while the Highlanders entertain the Blues.